Sri Lanka is eyeing on Indian outbound travellers for the growth of its tourism sector through several promotional policies. India’s relationship with Sri Lanka has remained controversial from the time of civil war in Sri Lanka. However, time acted as the best healer and the bilateral relations between both the nations have seemingly improved over the years. Tourism adding value to this friendly coalition, India is now perhaps one of the leading contributors to Sri Lanka’s tourism market. According to the Chairman of the Sri Lanka Convention Bureau, Prema Cooray, the number of Indian visitors in Sri Lanka is expected to rise to one million by the year 2020. This announcement was made in a two days conference held in Sri Lanka by NKAR Tour and Travels Pvt. Ltd. He further mentioned that easy connectivity has played a vital role in the encouraging Indian travellers to Sri Lanka; there are 127 flights connecting Colombo to several Indian cities. According to the annual report of Sri Lanka Tourism Development Authority (SLTDA) India has already been a leading source of inbound tourists for Sri Lanka, accounting for more than 15.4 pc of the total footfall of overseas travellers in 2016. The historical and cultural similarities between the two countries have played a major source of attraction for most of the Indian travellers. There has been a rise of approximately 60 pc of Indian tourists visiting Sri Lanka. In May 2017, the international airport in Katunayake was partially closed for maintenance, which had affected few flights services, but this still couldn’t stop Indians to visit Sri Lanka in large numbers. According to the monthly report published by the SLTDA, 233,120 visitors have already been to Sri Lanka in the first eight months of 2017. Sri Lanka’s open Sky policy is an initiative that made the journey for all the visitors from India easy. The government has already entered into a deal with Japan in 2012 and has also signed an agreement with India, which allows local Sri Lankan airlines an unlimited access to few strategically important locations in India and gives Indian carriers a greater access to Sri Lanka. 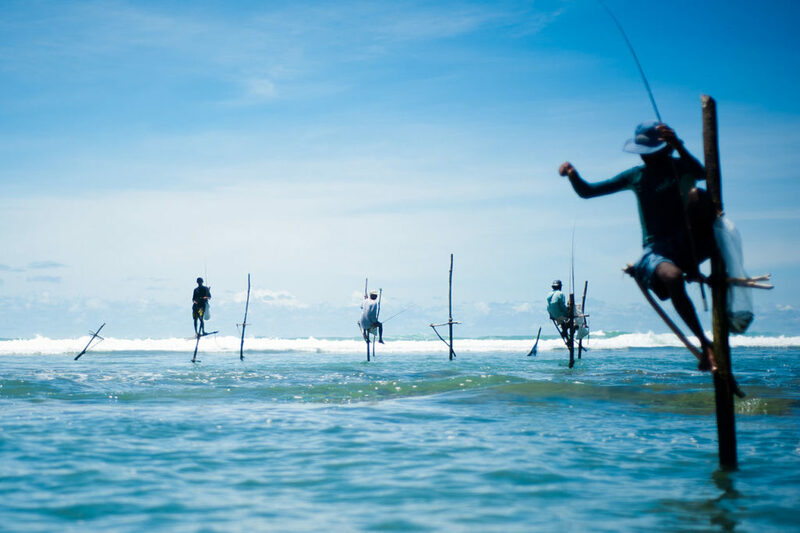 Further, to boost the economy, Sri Lankan government is planning to bring in a new tourism promotion law. This is in order to promote Sri Lanka as an all-season travel destination by taking the benefits of Sri Lanka’s topography and geographical location. India and Sri Lanka have joined hands to promote tourism together. Through this new deal, the cruise industry will also be a major beneficiary. The Kerala state government and the Sri Lankan government, has entered into this new agreement with the idea that tourists generally don’t stay for long in one location and they prefer to roam around and explore other locations as well.